Really nice place to stay. 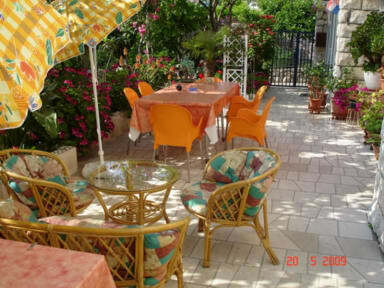 Everything is orange over there and you get the chance to stay in a very quiet and peaceful place in Hvar. Ive is great and he was very kind at every moment we needed. Be careful to not use the hot water for too long 😂 Totally recommend it.